Our church building is at 43 St Martins Road. We meet for worship every Sunday at 10.00am. 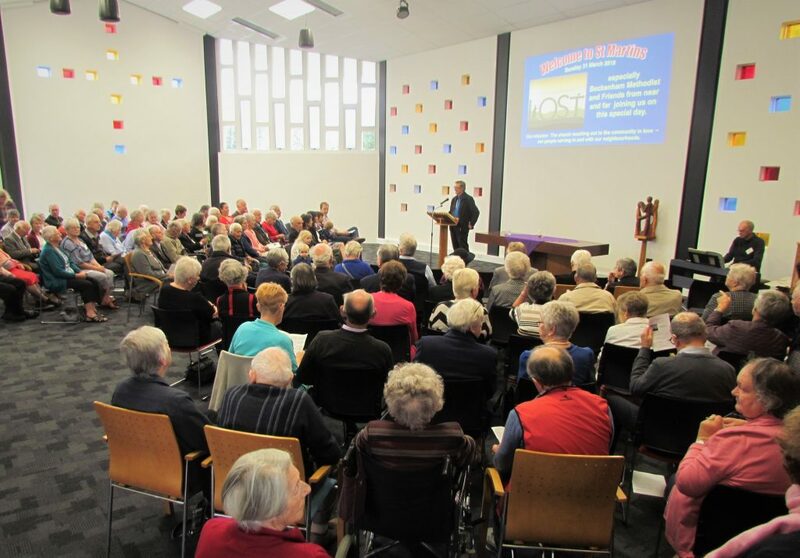 We are unashamedly a traditional congregation and our worship follows an ordered format. Stillness and quietness are important for us. We believe God has blessed us with a brain to think and ponder, and our messages take seriously the discoveries of science and modern scholarship. God breathes life into us through the Bible but we also need to remember it is written by human authors who are part of cultures and settings that are very different to our own. Careful interpretation is required. We value participation by members of the congregation in worship.